It's Christmas time! 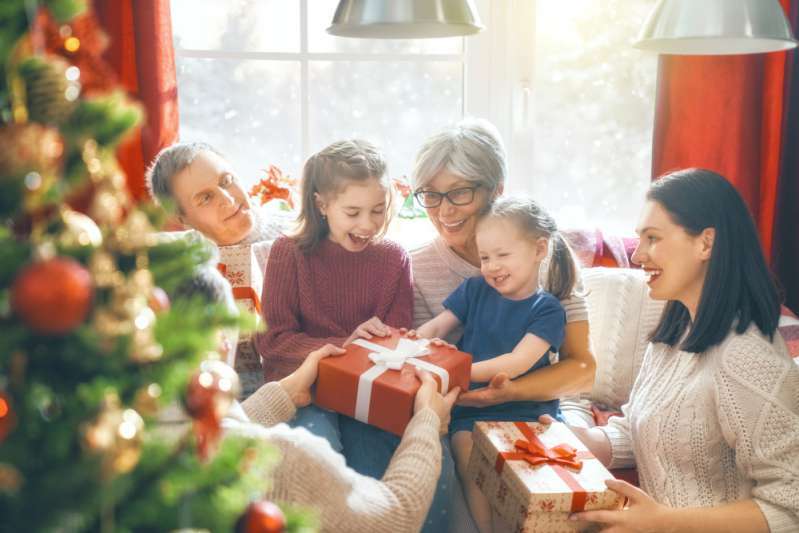 The most celebrated festive period of the year, Christmas is a celebration associated with love, giving, carols, spending time with family, and delicious meals! The Christmas atmosphere is in everyone’s hearts, but it's up to you to bring it alive. Lights, music, decorations, food: These are the things that will substantiate the Christmas atmosphere in your home. 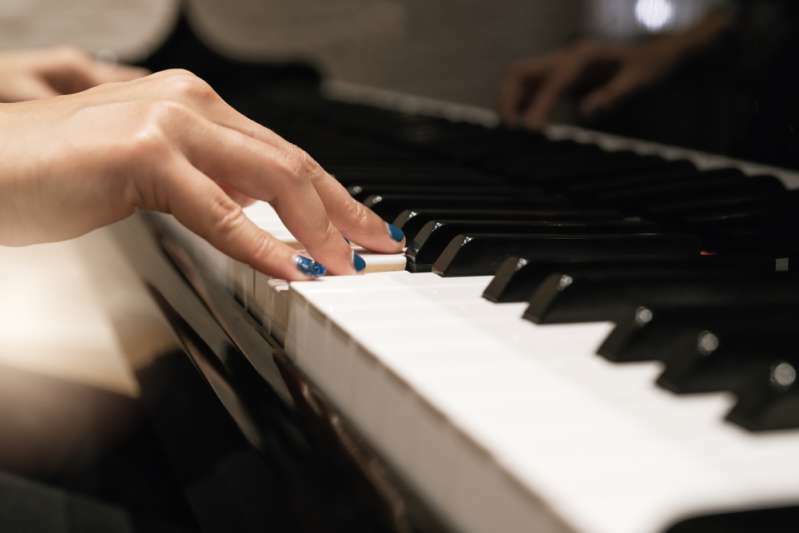 This group of pianists always come up with new ways to break records with their talented piano performances. They have once performed on the Great Wall of China. Trust these guys to do something outstanding for the season. They recently released a video of their latest piano project, and it blew minds away! A drone recorded the video, showing a quiet and ordinary looking neighborhood, but The Piano Guys had been working long to transform this quiet environment to Christmas wonderland. A piano is seen in the middle of the street, and then a man plugs it in, and the keyboard shines with light. He starts playing ‘Deck The Halls’, followed by other favorite Christmas songs, and the whole surrounding area is seen to come alive with lights. The 88 piano keys controlled the fairy lights that decorated the houses, and it is beautiful! The piano guys used over 500,000 Christmas lights to achieve this reasults, and boy is it amazing! More than 46,000 watts of electricity and over 4,900 digital channels were necessary to ensure the 88 keys shone brightly for all to see! At the end of the video, you can see blue and red lights blinking from a corner. That was the police coming to check out the situation. Thankfully, in the spirit of Christmas, The Piano Guys were allowed to finish their performance! Trust the internet to go crazy with the release of this video. People commended their creativity and efforts. Bring out the decorations! It's time to get your tree and the mistletoe set up. 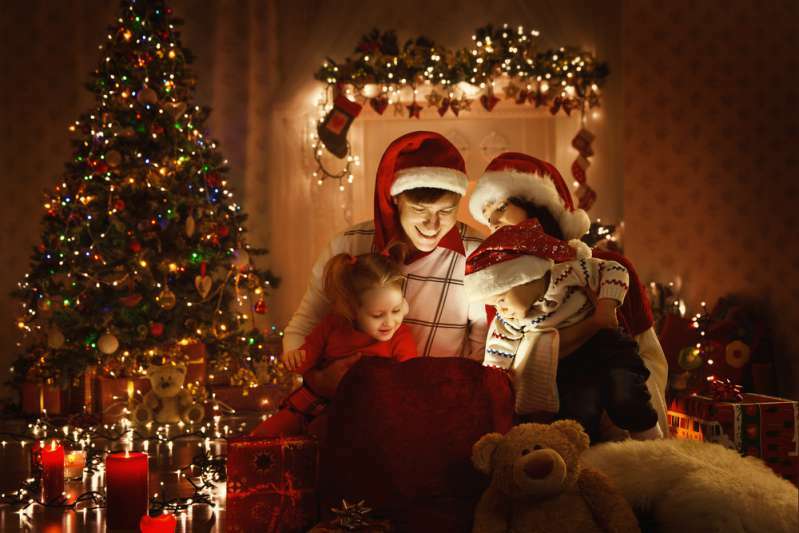 Play your favorite Christmas tunes and do sing-alongs with the children while decorating. Lights everywhere! You can never go wrong here. You can use candles or electric lights, but don't forget to put out the candles before going to bed! Christmas is a special time, so take the most out of it. Thank you The Piano Guys for such an inspiration!